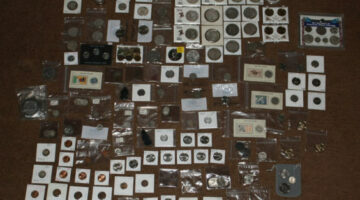 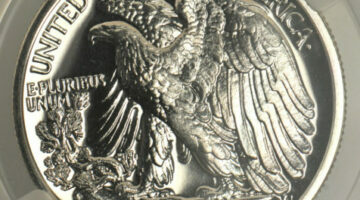 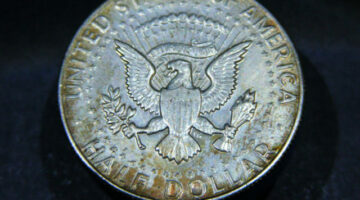 Some of the rarest and most valuable coins in U.S. coin history are silver coins. 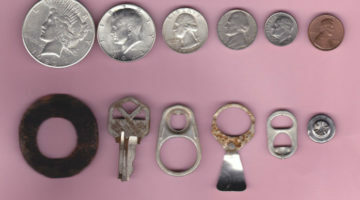 See how to find silver pennies, silver nickels, silver dimes, silver quarters, silver half dollars, and silver dollars in circulation. 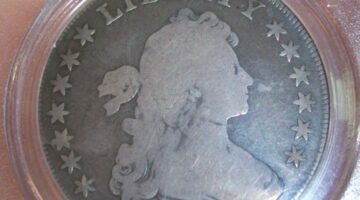 Plus tips for buying & selling silver coins, current silver coin values, and tips for collecting silver coins of all denominations -- even advice before investing in silver coins and current silver prices. 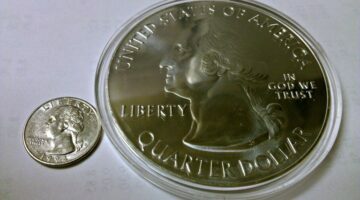 The Standing Liberty quarter replaced the Barber quarter and preceded the famous Washington quarter. 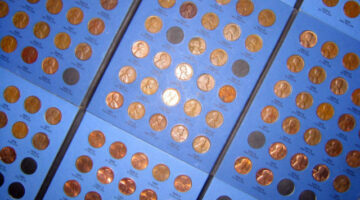 Check out the 1965, 1985, and 2005 values of Standing Liberty Quarters. 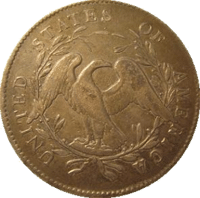 The Barber quarter is also called the Liberty Head Quarter. 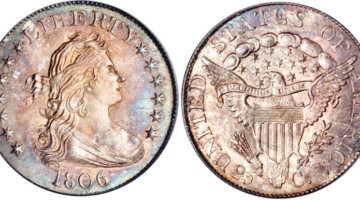 Find out the 1965, 1985, and 2005 historic values of Barber quarters. 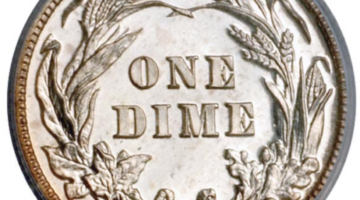 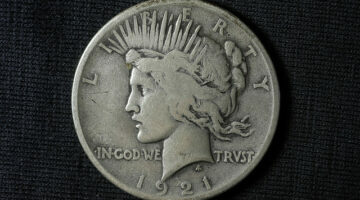 Liberty Head dimes are more commonly referred to as Barber dimes. 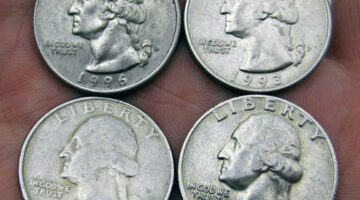 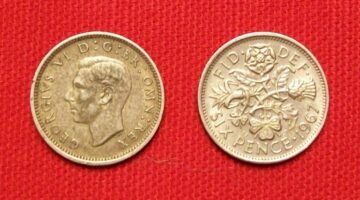 Check out the 1965, 1985, and 2005 values of Barber dimes. 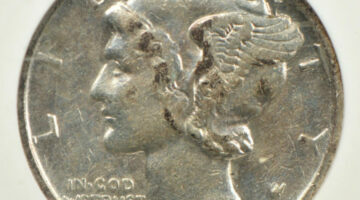 Peace dollars are silver coins that were struck at the United States Mint from 1921 to 1935. 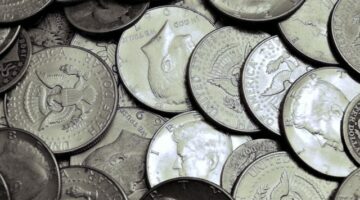 Here’s everything you want to know about Peace dollars coins.